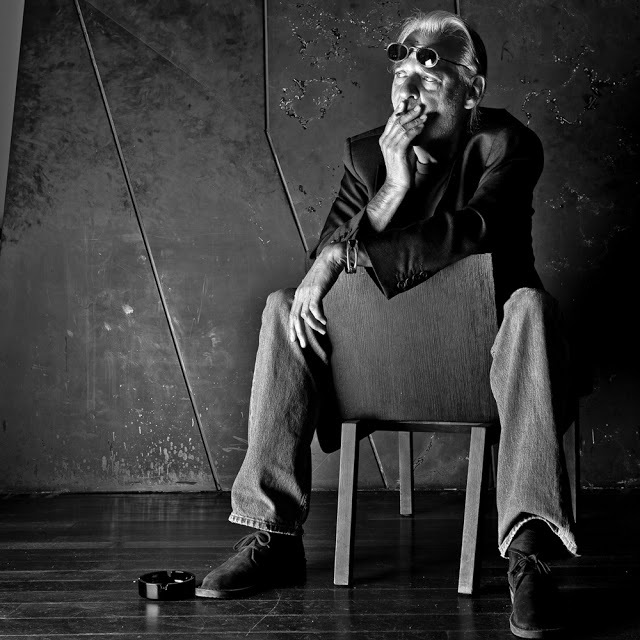 Bela Tarr by Maciej Kulczynski ! Previous Previous post: Cillian Murphy for Anthem Magazine ! Next Next post: Lizabeth Scott by Bud Fraker!